S.A. Larsen, Award-winning author of middle grade & young adult fiction: PNR & Fantasy Lover's Halloween Giveaway! 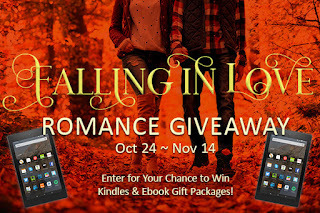 PNR & Fantasy Lover's Halloween Giveaway! I love this time of year! Nature is in a transitional stage, which means new things are on the way . . . like amazing bookish giveaways. 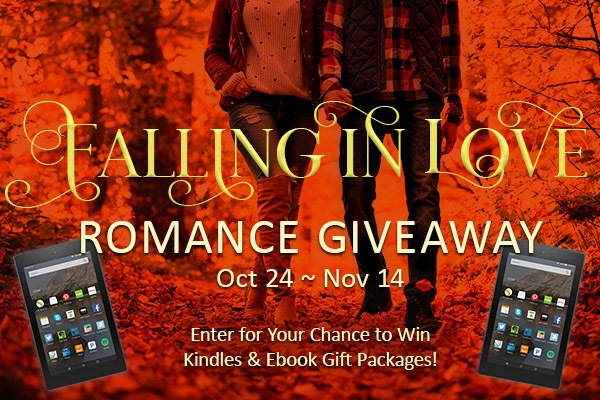 HALLOWEEN FACEBOOK HOP & PNR/UF Giveaway! Who says Halloween is just for kids? Paranormal romance and fantasy lovers, here’s your chance to grab some sugary-sweet loot! 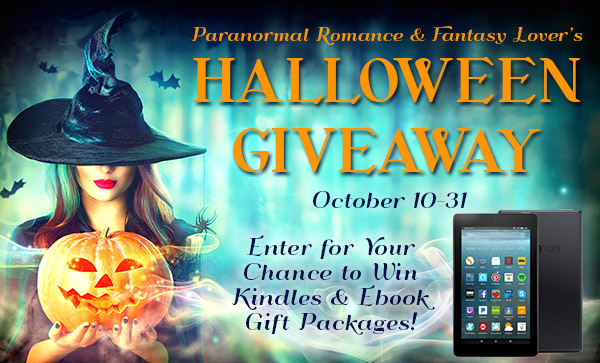 Enter the Halloween giveaway October 10–31 and you could take home one of four prize packages, including the top prize, a Kindle Fire HD 8 and winner’s choice of $35 in ebooks from Amazon. Second through fourth prizes offer more kindle/ebook prizes. THIS 1ST LEG OF THE GIVEAWAY STARTS NOW! 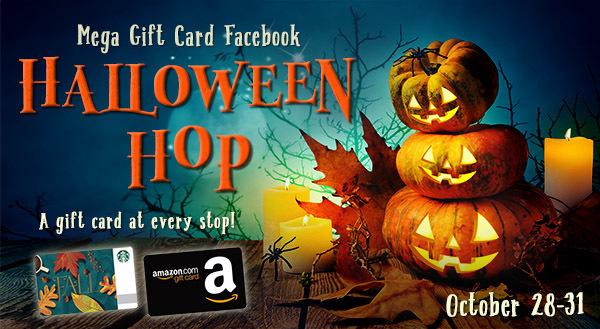 Then, be sure to join us for our Facebook Hop October 28–31, when we will have 70+ gift cards available for over 70 lucky winners. That’s a gift card at every stop on the hop! You can visit this giveaway WEBSITE & ENTER using the Rafflecopter link included here. I hope you'll participate and share. Here's a pre-made tweet for the PNR/UF giveaway starting today and then one for the Contemporary/Romance Suspense/Historical giveaway starting Oct. 24th. Let me know if you win a prize! Best of luck! On last thing: MARKED BEAUTY releases in exactly one week. To mark the event, here's the official release of the book trailer. Eek! So many giveaways and bloghops, so little time. I LOVE this time of year too.